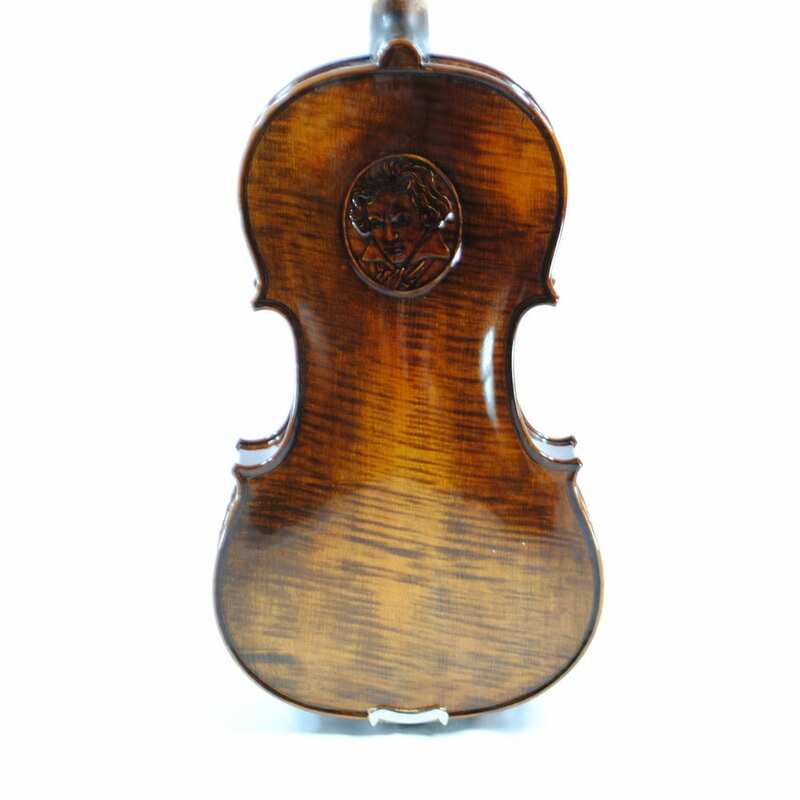 The Vienna Beethoven Violin is completely handmade in our Violin Factory. 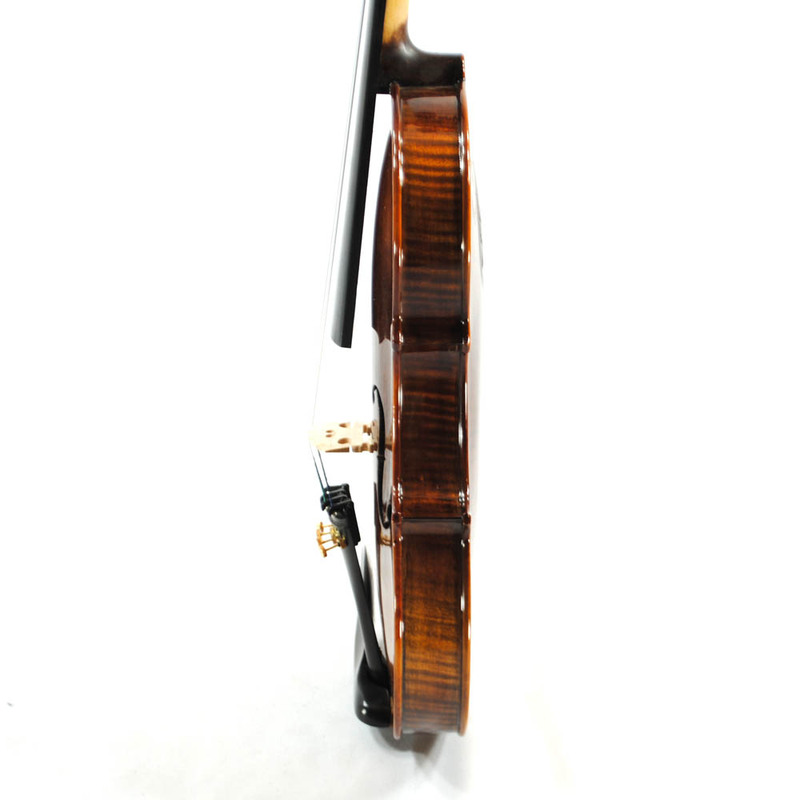 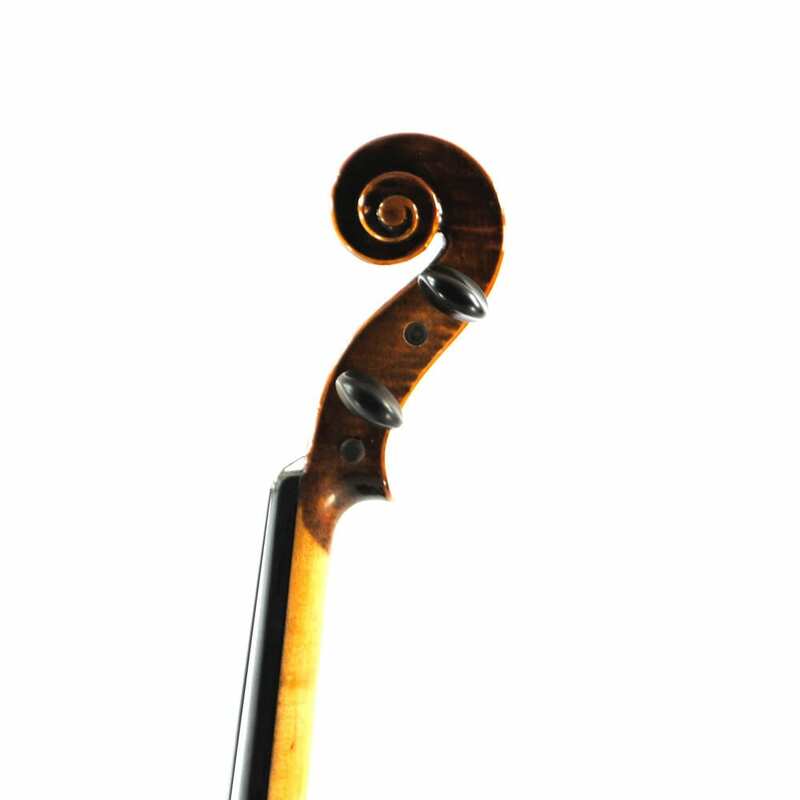 The Violin represents all our Company’s Principals – Material, Master Craftsmanship, and Superior Design. 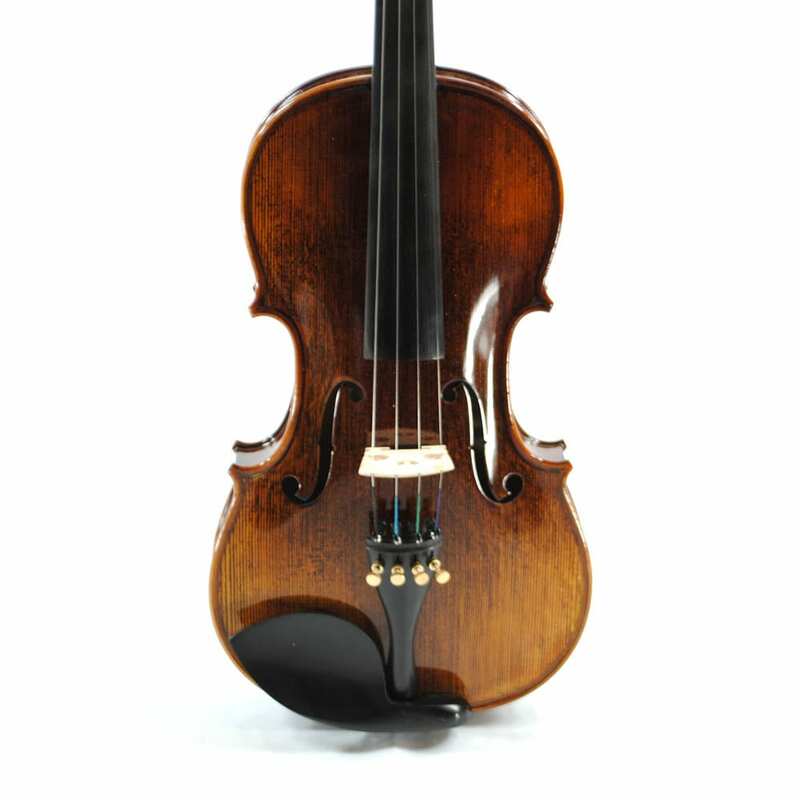 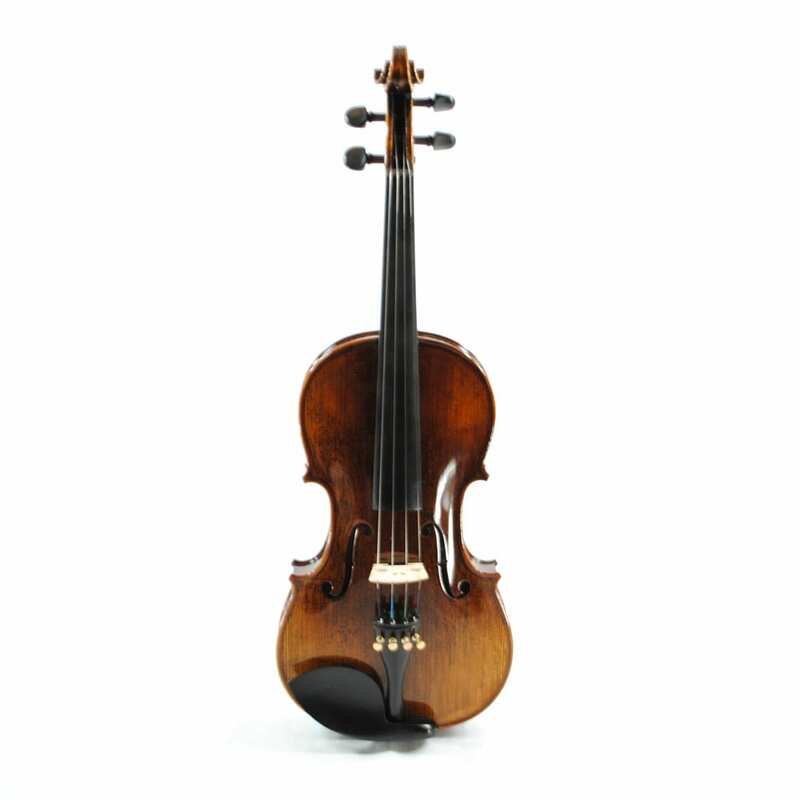 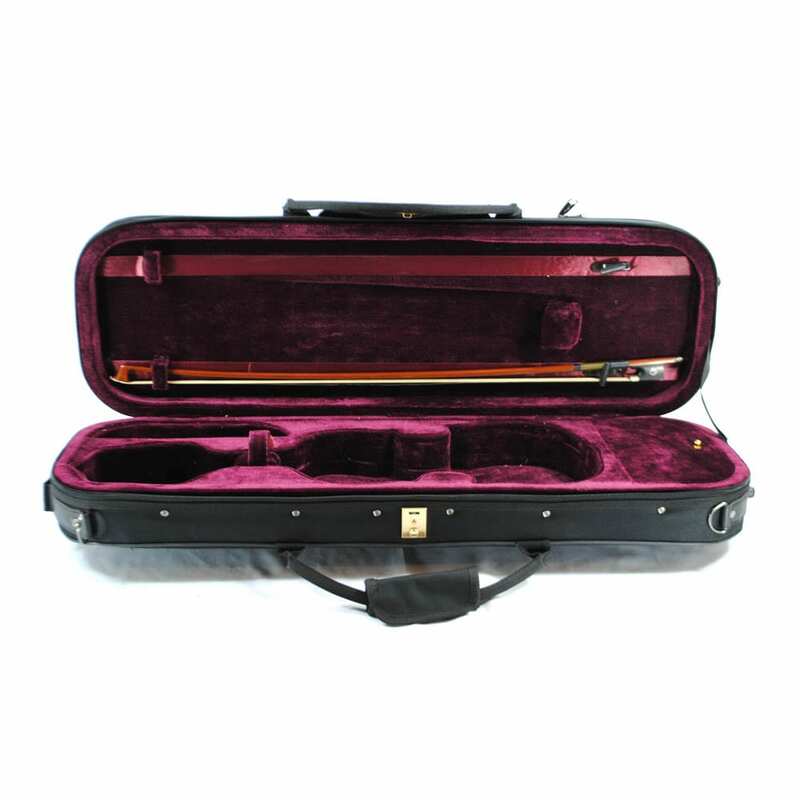 The Beethoven Violin is designed for Concert and institutional Playing. Essential construction is all done to exacting standards. 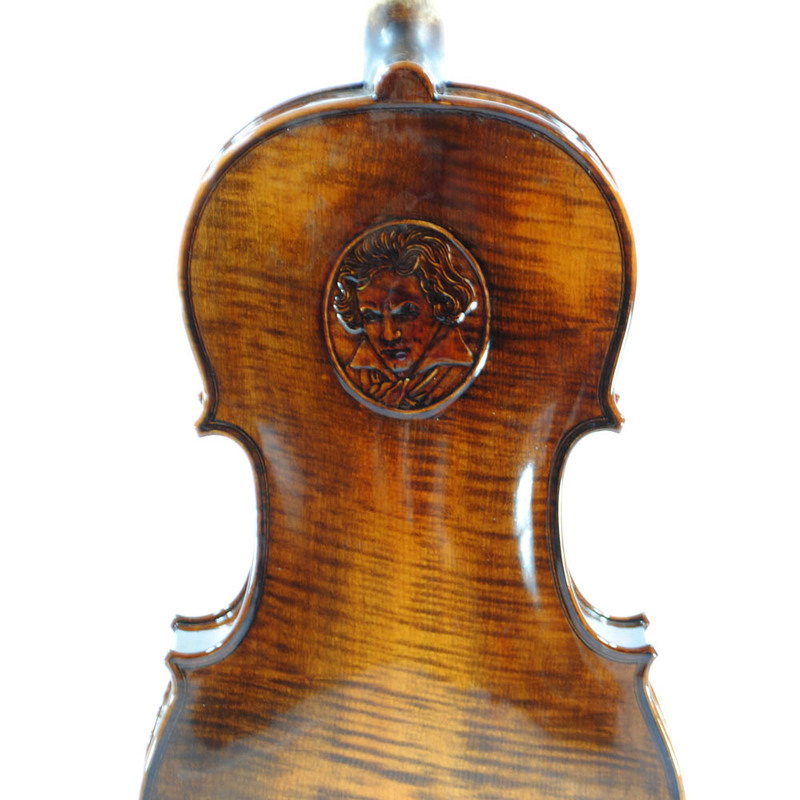 Hand Planed Top – Placement of the Violin Bar all done to exacting Specifications by our Craftsman.